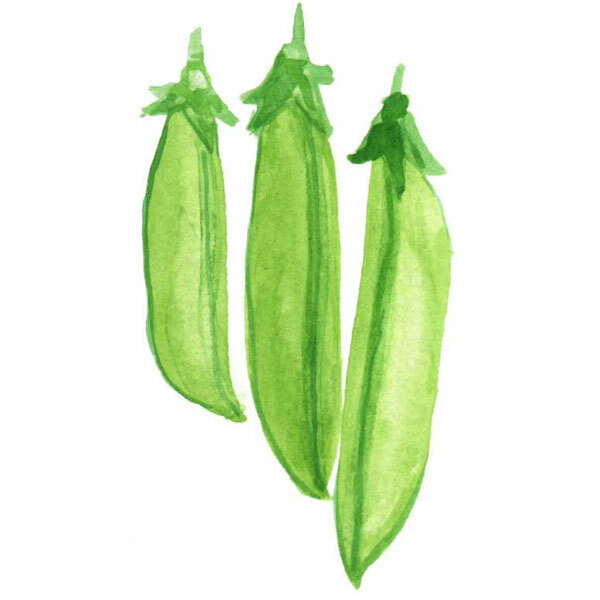 The dark green crunchy pods are 9cm (3.5″) long and are juicy, and sweet. Borne on 60cm (24”) tall plants. The white flowers are also edible. Cascadia peas are resistant to the enation virus and powdery mildew. 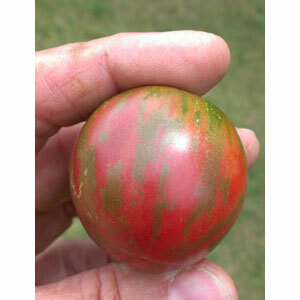 Bred by Jim Baggett of OSU. 67 days.10.6g/ approximately 35 seeds.